Do you want to promote your products or services of your business? 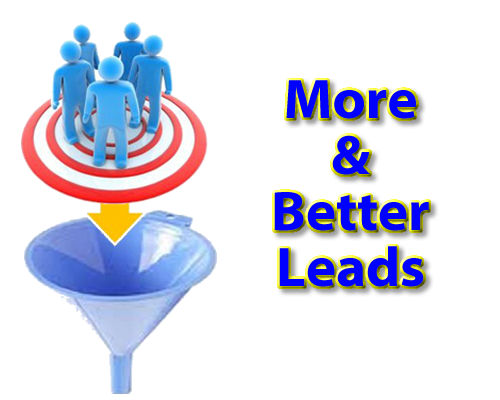 Are you looking for somehighly qualified Business LEADS of companies interested in your business? WITH THE BASIC GIG - I will find up to 250 targeted business leads In any Niche and the information you need to know (This are not verified leads, this are potential clients that may be interested on your offer) You don't need 1000's of useless emails or an old database to close the best deal! you will get targeted and detailed Information to help you make contact and close deals, this is the easiest way to build a list of businesses in need of your products and services. 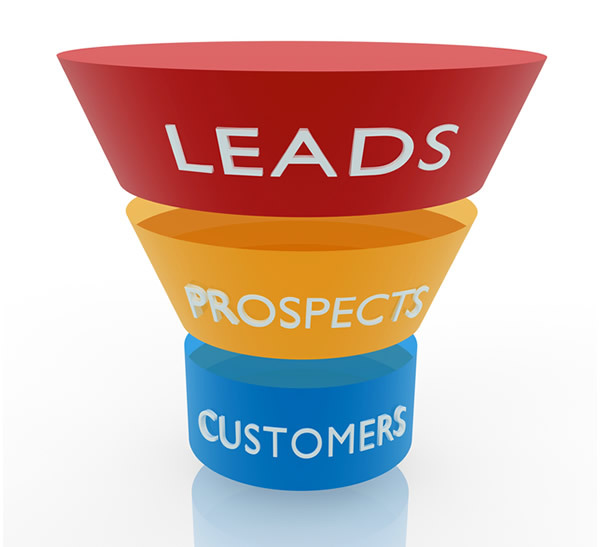 I will Generate 250 Qualified LEADS is ranked 5 out of 5. Based on 1 user reviews.